Couponing Momma Giveaways & Reviews: Get Over $90 in gift cards when you earn with Uber! Get Over $90 in gift cards when you earn with Uber! 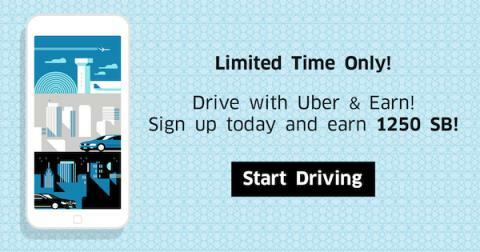 For those of you looking to earn extra money, driving for Uber may be the opportunity you're looking for! You set your own hours so you can earn as much or as little as you want! Thanks to Swagbucks, you can get paid to try it out! Just for signing up, you'll get 1250 SB (the equivalent of over $12 in gift cards to places like Amazon, Starbucks, Target, Walmart, and more, or just PayPal cash)! Once you take your first paid passenger, you'll get another 8000 SB ($80!) in addition to your earnings from driving. Click here to get started. What's more, if you sign up through me and complete even the first part of this offer before November 1st, you'll get another $3 bonus (300 SB) in the first week of November. So we're talking about almost $100 in free gift cards just for making even more money on the side. 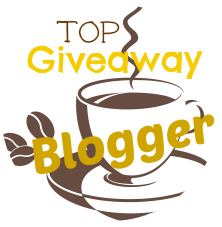 Another great way to make a little extra is through Swagbucks - they have a lot of different ways you can earn free gift cards every day!